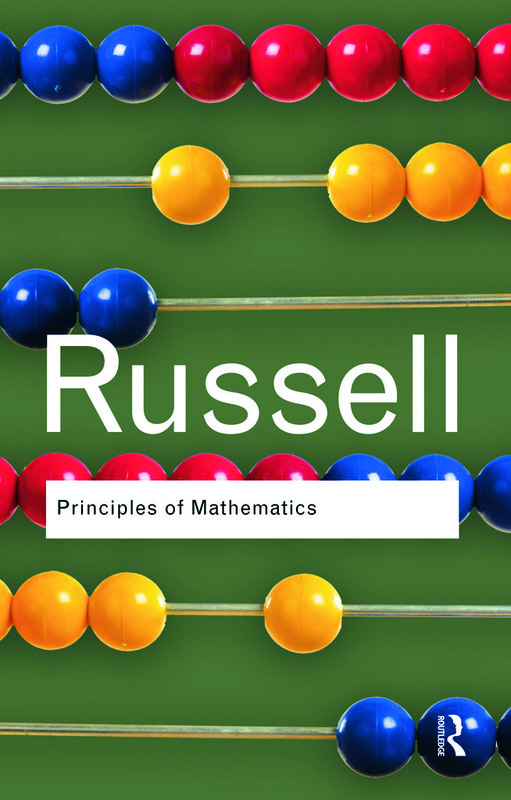 First published in 1903, Principles of Mathematics was Bertrand Russell’s first major work in print. It was this title which saw him begin his ascent towards eminence. In this groundbreaking and important work, Bertrand Russell argues that mathematics and logic are, in fact, identical and what is commonly called mathematics is simply later deductions from logical premises. Highly influential and engaging, this important work led to Russell’s dominance of analytical logic on western philosophy in the twentieth century.